Let’s admit girls, you love to chop your hair off and regret it, aren’t I right? Or, you just want your hair longer than it already is. Whatever your reason is for getting hair extensions, you need to know everything about hair extensions to make sure you get the most out of them. 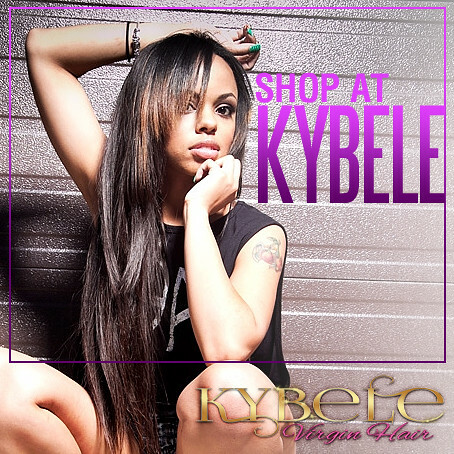 Kybele Virgin Hair is dedicated to helping you keep your hair weave looking as new as the day you bought it. That’s why we bring you weave care tips so you’ll always know what you need to know about hair extensions. Knowing about hair extensions and how to put them in properly is key to looking like a fabulous Weave Queen. You know those girls who walk around like it’s okay to see their tracks? You know the ones you and your Weave Queen Friends make fun of all the time? Well, those are the women who should seek professional help for hair extensions, plain and simple. However, going to someone that knows what they are doing will ensure that you have the right texture and color for your hair. In this day and age, we have hundreds of options to make it easier for people to blend in all different types of natural hair weaves. 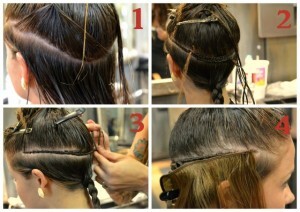 And, professionals know about hair extensions, and how to blend them properly. Of course, if you have a friend that knows what he or she is doing and trust them with your virgin hair extensions, then why not? Just because you see an add for $20 hair extensions doesn’t necessarily mean those are the ones for you. I hate to break it to you, but beauty costs and hair extensions are not an exception. In order to get hair extensions that look natural and authentic, you will need to spend some money. 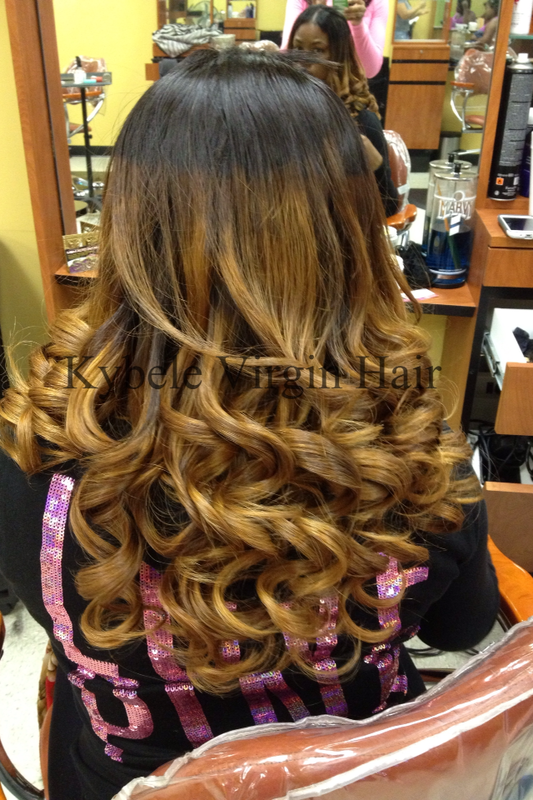 Click here to check out our online virgin hair extensions store. Many people don’t want to shell out the money it takes to look beautiful. But, quality goes a long way when it comes to the world of Weave Queens. Either you want to look good, or you simply want longer hair. Trust me. I know about hair extensions. True Weave Queens who know about hair extensions consider this to be a given. But, not everyone knows the importance of wrapping up your virgin hair at night. At night, sleeping with a silk bonnet, or having a silk pillow case will protect your hair from drying out and breakage. This also prevents you from having to straighten your virgin hair extensions every single day. Tighter is not always better, especially when it comes to virgin hair. If your hair extensions are too tight, it can cause long-term damage or even hair loss to your natural head of hair. Also, do not put any unnecessary chemicals in your natural hair that may cause even more hair to fall out while wearing a weave. 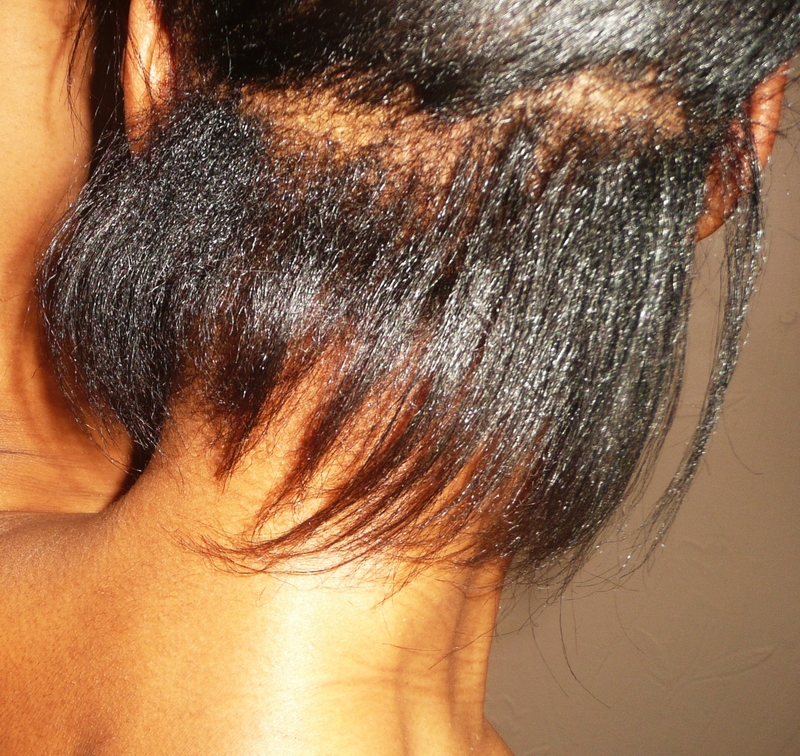 Click here to read What’s the Difference between Shedding and Breakage? And, a word to the wise, hair extensions should never have a tugging feeling. If you feel as if they are pulling your natural hair, fix them. Or, soon you’ll need a complete wig. 5. You Need a Closure! Don’t even think about walking around with a weave in your hair… and no closure. Without a closure, you’ll end up having to go with the “leave out” method to help make your virgin hair extensions blend better with your natural hair. Over time, you’ll find yourself having to leave out more and more hair… as it will continue to get shorter, thinner and more brittle. Wearing a closure with your weave helps you blend your natural hair with your weave without causing damage to your mane. With a closure, ALL of your natural hair is fully protected by the weave closure. 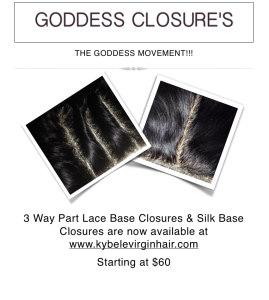 Click here to check out our Lace Closures and Silk Base Closures for Virgin Hair Extensions. Follow these five tips to keep your virgin hair extensions looking hot at all times. Never let the get big laughs at your expenses because of your weave. My name is Ms. Kereen Henry, businesswoman and female entrepreneur. And, I know all about hair extensions. Chat with other Weave Queens on Facebook. Click here to learn more about hair extensions.